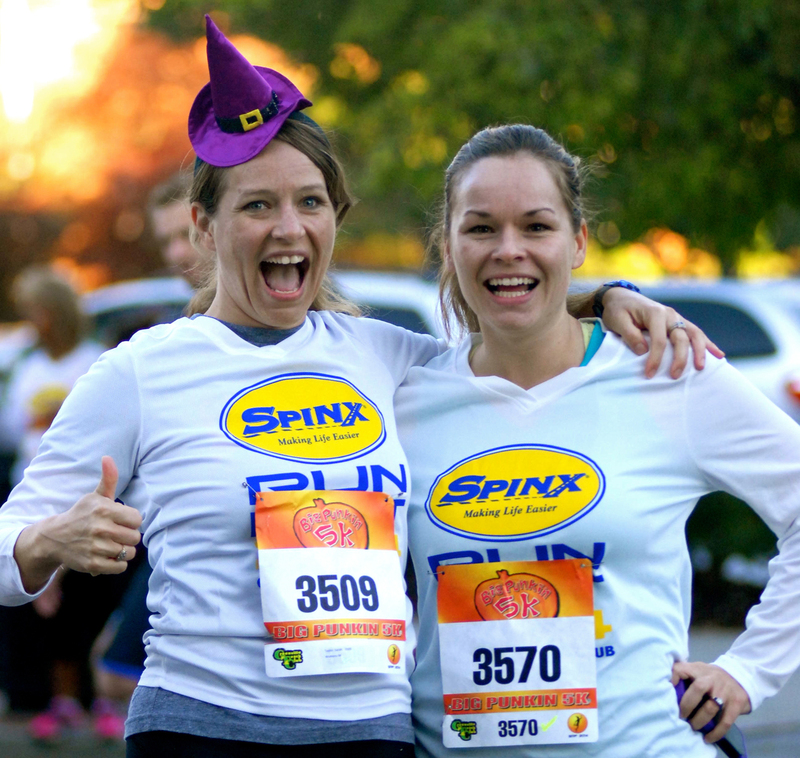 SPINX Run Fest- October 31st! Spinx Run Fest is a marathon, half marathon, 10k, 5K and Kids Fun Run race that uses the beautiful city of Greenville as its backdrop. Runners will experience both flat and hilly stretches, cascading waterfalls, and cross the finish line on the home plate of the Greenville Drive at Fluor Field.